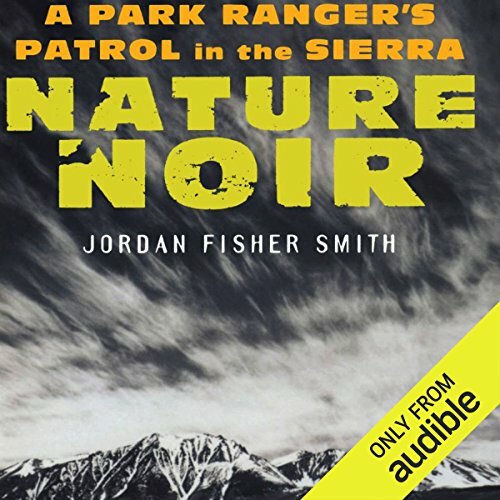 ©2004 Jordan Fisher Smith (P)2013 Audible, Inc.
Well written, informative history of the American River Canyon. 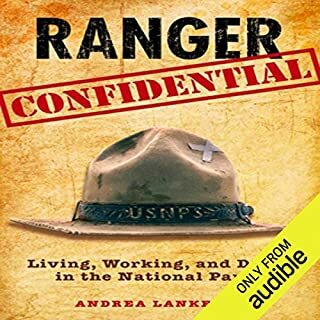 Enjoyed the stories about the colorful characters he met during his time as a ranger. The reader of this book is awful, however. I think anyone would enjoy reading this.more than listening. Whole new perspective on park rangers! 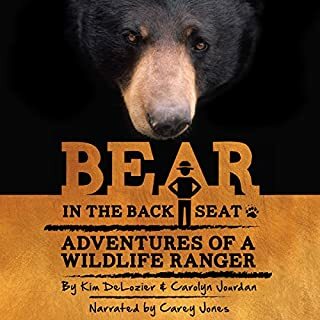 Engaging, educational and a thought provoking reflection on our place in nature. It leaves us pondering our future within the natural world and if generations to come will value it enough to protect it. 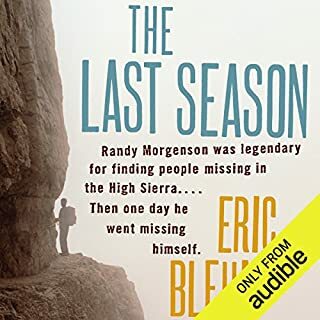 I thought the book was going to be more High Sierra based, but nevertheless I fell in love with Fisher's attention to history and nature throughout not only CA but the planet. I enjoyed watching him transform from the "prick" of his early law enforcement years to the heartfelt poetic enforcer of not only the land he protected but also the people. 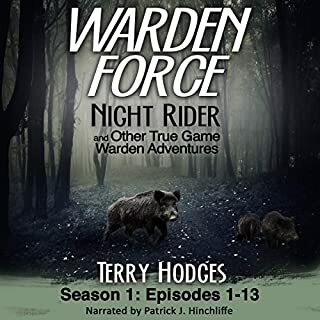 His stories were packed with historical information that really put the finishing touches on this book. Fisher's writing style is similar to John McPhee whom delights his audience with passionate intelligent education. I've already purchased his next book: Engineering Eden and I have no doubt he'll impress again. I highly recommend this author. 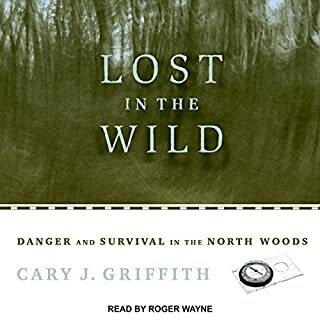 I loved this book for its technical insight into the life of a Ranger. it's historical background into the auburn/Folsom state park is amazing. because I live in the area I walked under the very bridge and trails described in the book and enjoyed putting the landscape to the words. I was able to look at the landscape through his eyes which was an intriguing experience. the narrator was good but not great, though he put enthusiasm into the read it felt rushed. if he slowed down a little It would have been better as the speed he read at was stressful to keep up with and I often found myself rewinding to listen to a paragraph over again. 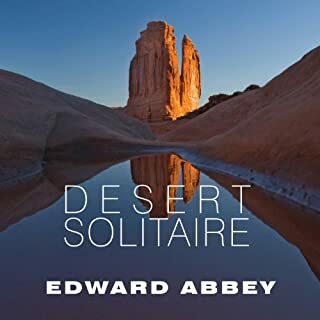 a book more about the history/non-history of the Auburn dam than about patrolling park rangers.